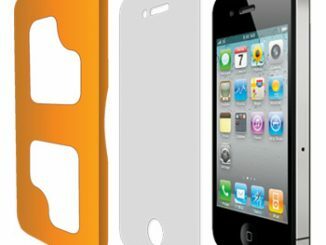 With the high prices of modern smartphones, like the iPhone 5 or Galaxy S3, it is important that you protect your investment. 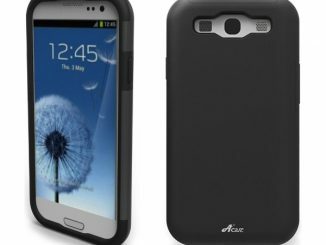 In this Cygnett UrbanShield Samsung Galaxy SIII Case Review we look at one line of cases (our review sample was for the Galaxy S3, but UrbanShield is also available for iPhone 4, iPhone 5, and Galaxy S4) to see if it makes a good choice. Our review sample was the Black UrbanShield, a dual material case made of plasic and brushed aluminum. 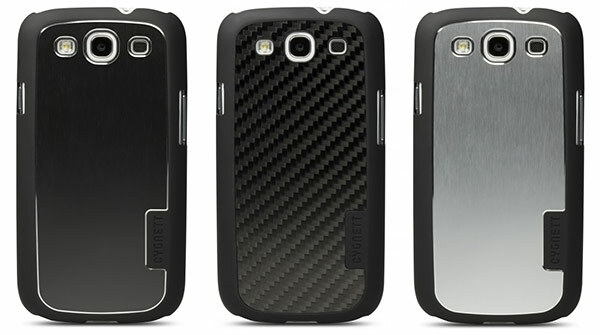 (There is also a carbon fiber version and a silver version, as shown in the picture below.) 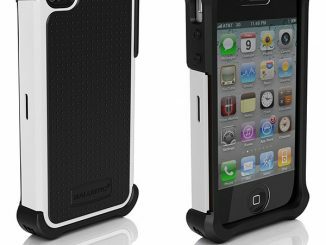 The case is extremely attractive and well made, with no visible flaws or blemishes. It is precision designed and constructed, with impeccable seams and a perfect fit. Installation is simple–just press in your Galaxy S III, and it snaps on tight like a glove. There are holes for access to the buttons, ports, camera, flash, etc., all with ample room so that the case won’t interfere with plugs or pictures. 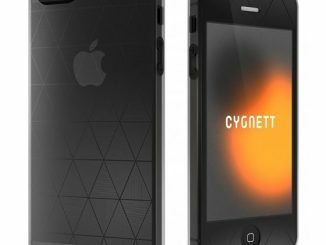 As mentioned, the Cygnett UrbanShield is very attractive and enhances the look of the Galaxy SIII in a sleek, professional way. 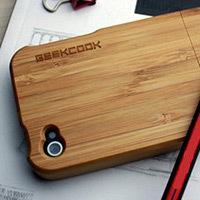 The case is also very thin, excellent for people that like to keep their cellphone as thin and light as possible. Naturally I wouldn’t expect this to protect as well as a bulkier case with a layer of silicone, but it should be sufficient protection for those that don’t want excess size and weight. After using the Urban Shield for about a week, there wasn’t any noticeable wear-and-tear, so I expect it to hold up very well long term. It is a single solid piece of hard plastic, so it shouldn’t stretch out like soft silicone cases. 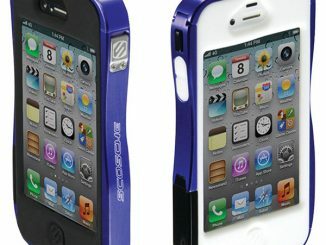 There is a thin rubbery coating on the plastic, making it soft to the touch and providing just the right amount of grip. 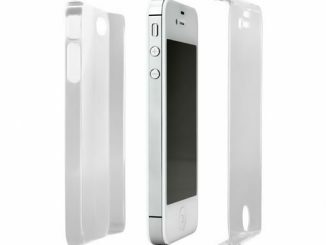 The aluminum accent is embedded into the plastic, rather than attached to the surface, so it should stay securely attached forever. So even though I haven’t used it long term to tell for sure, it appears that the Cygnett UrbanShield is built to last. 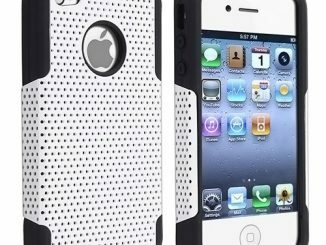 Bottom line, the Cygnett UrbanShield case is very slim, stylish, and durable. If you only need light protection and prefer a thin and lightweight case, the UrbanShield is highly recommended. While this review specifically looked at the Cygnett Black UrbanShield for the Samsung Galaxy SIII it should apply equally to the Silver and Carbon Fiber UrbanShield variants. 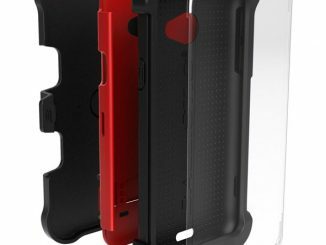 It should also be indicative of what you can expect from UrbanShield cases for other phones. 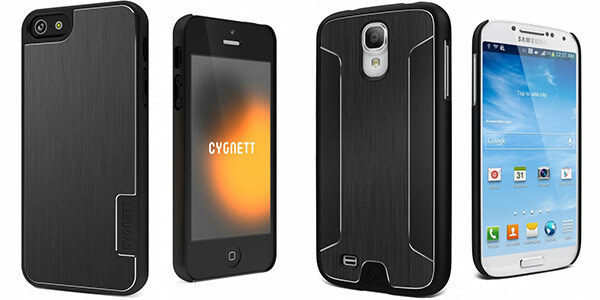 Cygnett has Urban Shield cases uniquely designed to fit the iPhone 4, iPhone 5, Galaxy SII, and Galaxy S4. 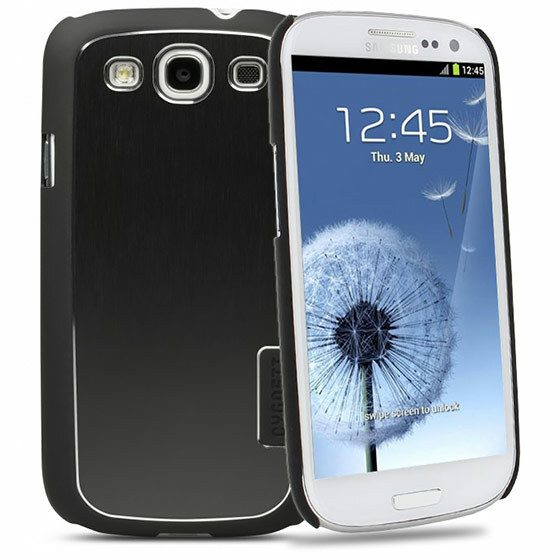 For $29.99 with free shipping, you can buy the Black UrbanShield for the Samsung Galaxy SIII directly from Cygnett.com, where they also sell a wide range of stylish and protective cases for all the popular smartphones and other electronic products like the iPod and iPad. 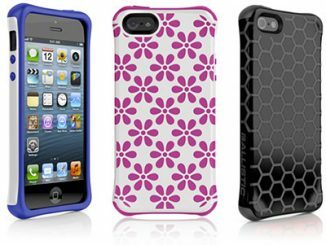 You can also buy UrbanShield Cases (for iPhone 4, iPhone 5, Galaxy S3, etc.) and other Cygnett Products through Amazon.com. 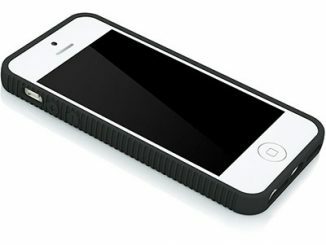 Nice case, but I would recommend the Pong Research Samsung Galaxy S3 case over this. The World Health Organization has declared that cell phone radiation is a possible carcinogen. Ten studies connect cell phone radiation to diminished sperm count and sperm damage. Others raise health concerns such as altered brain metabolism, sleep disturbance and behavioral changes in children. That’s why I did research and found a case that can reduce radiation exposure. I read about Pong Research cases, Pong technology is custom-designed for each mobile device and works to redirect radiation away from your head and body. I hesitated about it, anyway, I bought a case Pong because is the only technology proven in FCC-certified laboratories to reduce the exposure to mobile device radiation by up to 95% below the FCC limit without compromising the device’s ability to communicate. We have also posted about Pong Cases before.